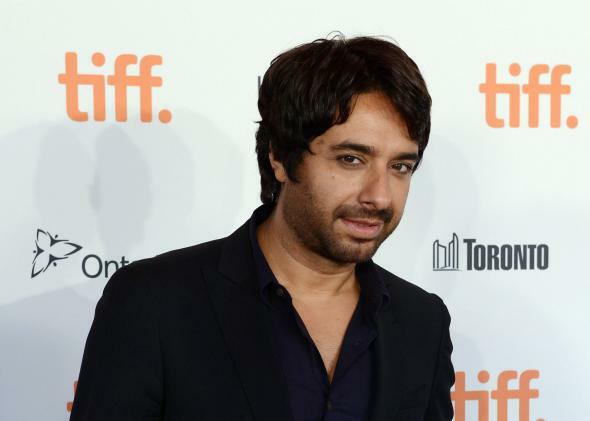 CBC cuts ties with radio star Jian Ghomeshi. Thanks for all the well wishes, you guys. I'm ok. Just taking some much needed personal time. For now, Ghomeshi has hired a law firm and will sue claiming “general and punitive damages for among other things, breach of confidence and bad faith in the amount of $50 million,” according to a statement from his lawyers. Update, Oct. 26, 2014: This post has been updated to clarify the allegations surrounding the departure of Jian Gomeshi from the CBC.